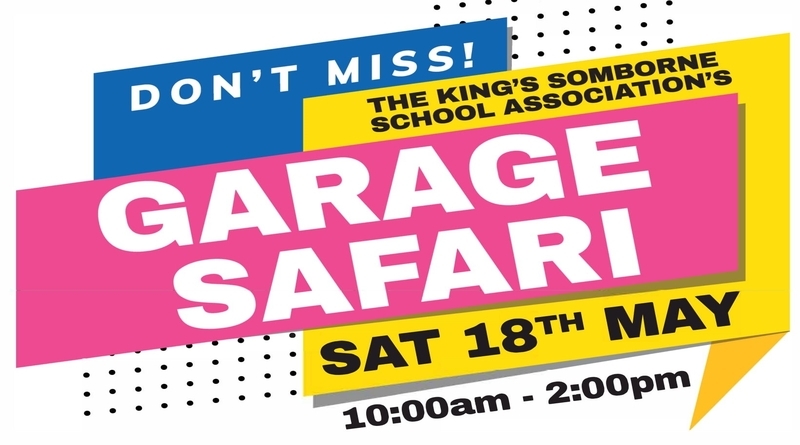 On Saturday 18th May, any wild thing worth its salt will be on safari with the King’s Somborne School Association! As spring warms the air we all need an adventure, why not be part of ours? From 10am to 2pm we will be hosting a Garage Safari. There will be numerous stalls, selling refreshments, household items, bric a brac, and hosting games. 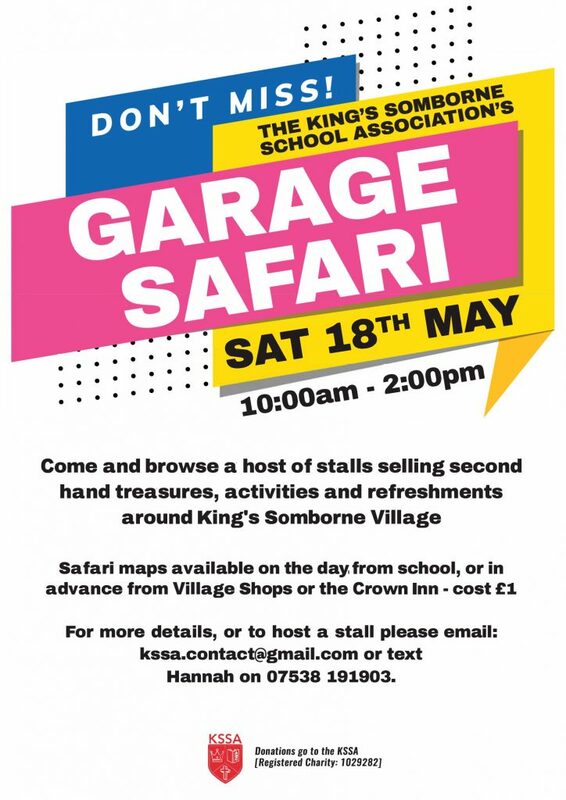 Come along to our base camp at King’s Somborne Primary School, purchase a safari map for just £1 and enjoy a walk round our beautiful village, who knows what treasures you will find?